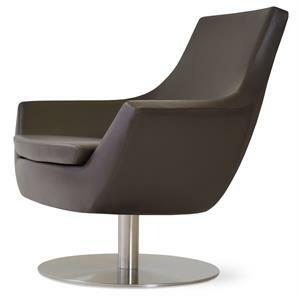 Saba Italia Amelie Lounge Chair with swivel base is an exclusive Sergio Bicego design swivel lounge chair that conjures up visions of French haute couture. 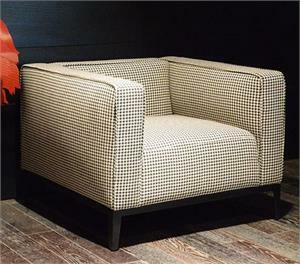 Special quilting highlighting the inner curves of Amelie Lounge chair is painstakingly done by hand. 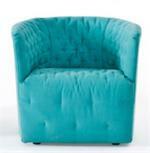 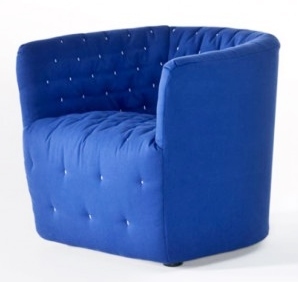 Available in luscious Aston velvet colors or soft, full aniline leather. 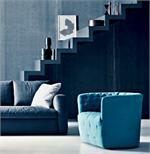 An exclusive modern armchair, Amelie Lounge chair design by Sergio Bicego from Saba Italian furniture. 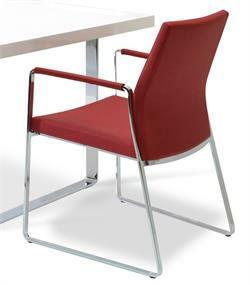 SPECIAL ORDER ITEM FROM ITALY requires about 12-14 week lead time. 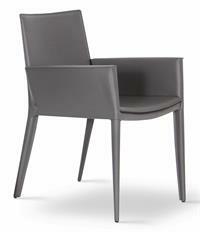 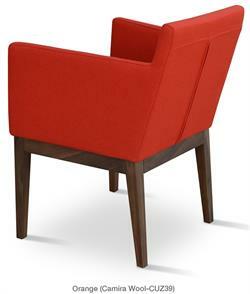 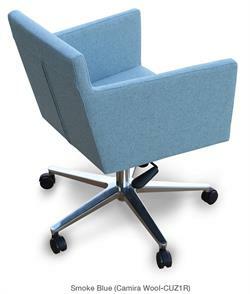 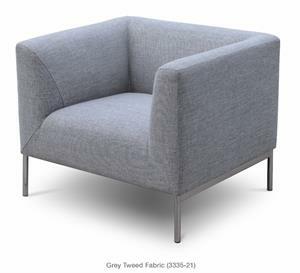 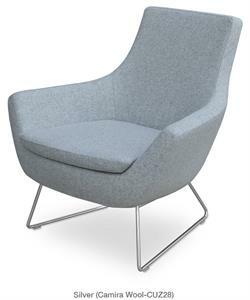 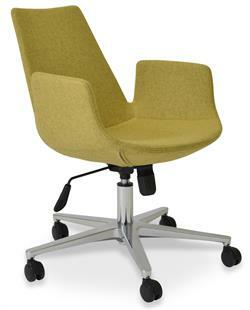 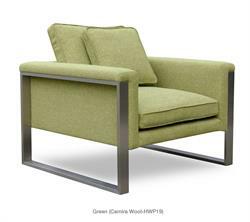 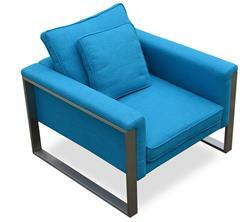 Amelie Swivel Lounge Chair is suitable for home, office, hotel, lobby or hospitality furniture settings. 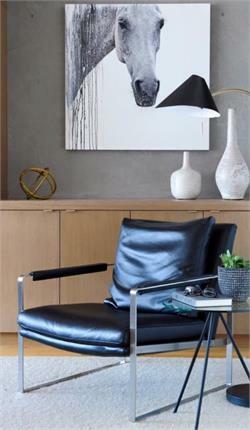 Order the Amelie Chair in luxurious Aston velvet (with completely removable covers) for a soft, relaxed feel or in a soft, full aniline leather with a full, natural grain. 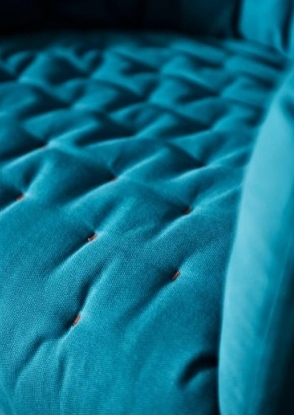 The aniline creates effects of depth and transparency and gives a delicate, silky feel. 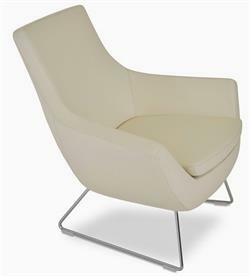 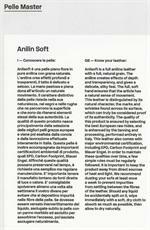 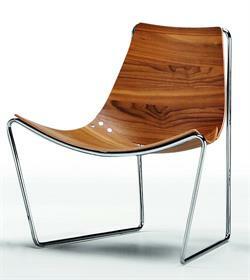 The full soft hand of aniline leather ensures that the article has a natural sense of movement. 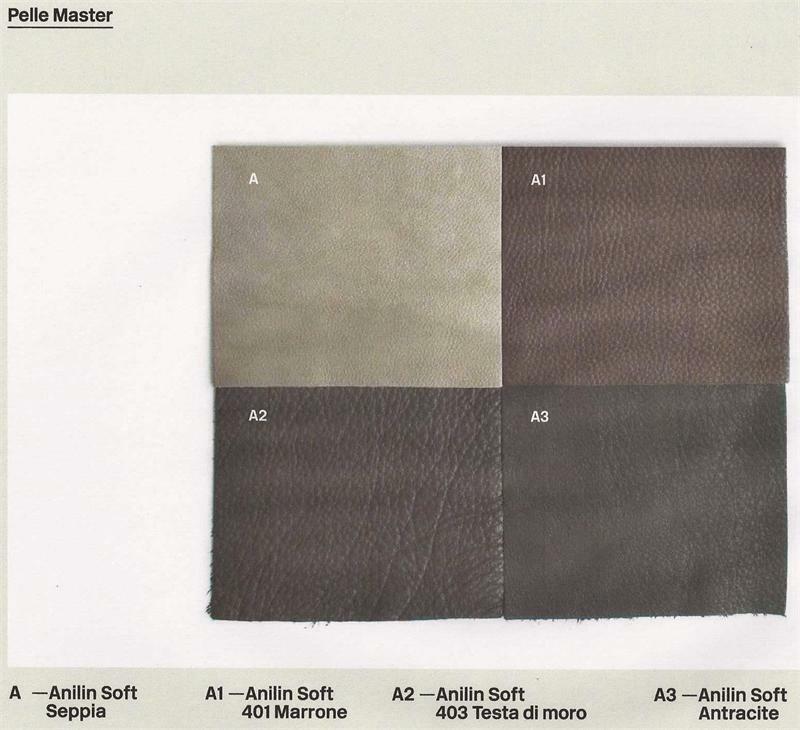 This leather is distinguished by its natural character, the marks and wrinkles found across its surface, which can truly be considered proof of its authenticity. 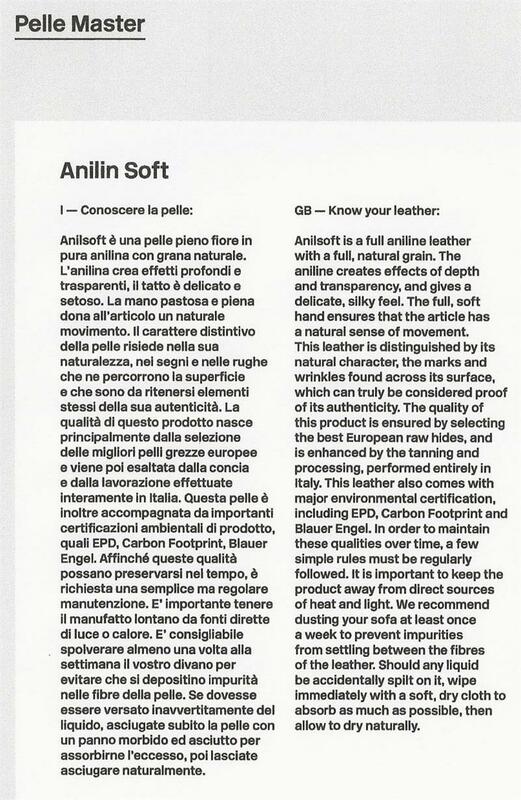 The quality of this leather product is ensured by selecting the best European raw hides and is enhanced by the tanning and processing, performed entirely in Italy. 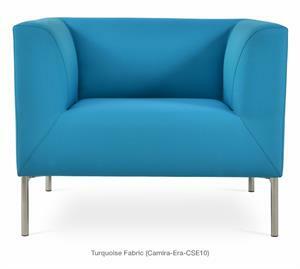 This leather also comes with major environmental certification, ensuring a product that does not contribute to environmental degradation. The Saba Italia furniture brand identity is based on a refined excellence and perfection in design concept, manufacturing process and the use of high-end luxurious and beautiful fabrics, textures and colors. 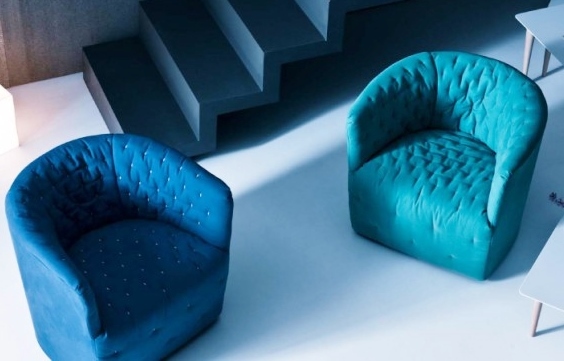 Original Italian furniture designs that are simple, useful and beautiful which meet the diverse needs of consumers characterize Saba Italian chairs, sofas and tables.